Designed for reliable grip-force evaluations from 0 to 90kg (200lb). It has an easy-to-read LCD display. 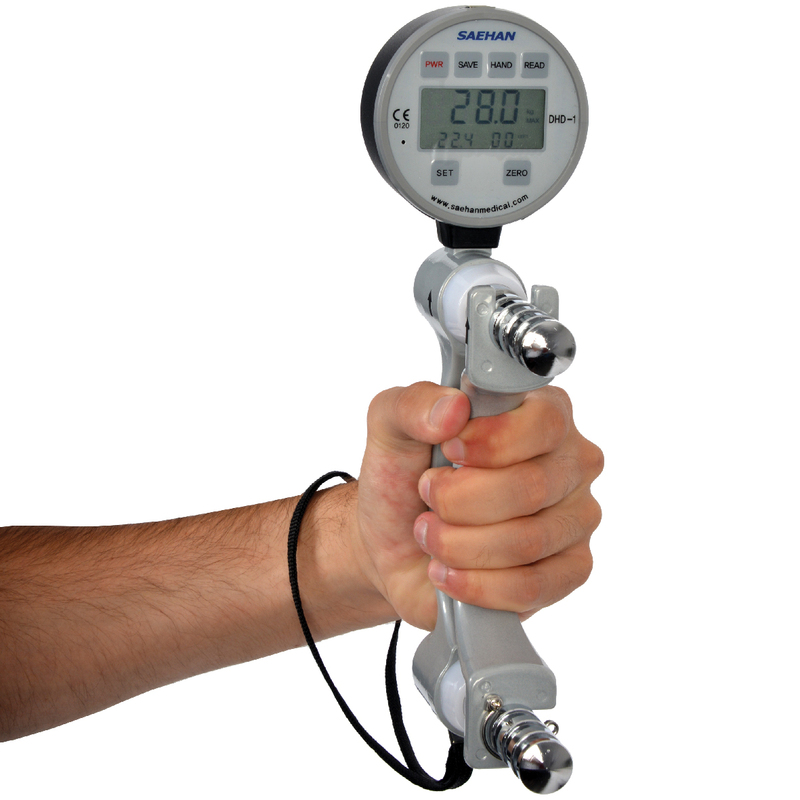 This hand dynamometer features an electronic zero calibration system and up to 40 test data can be stored in memory.